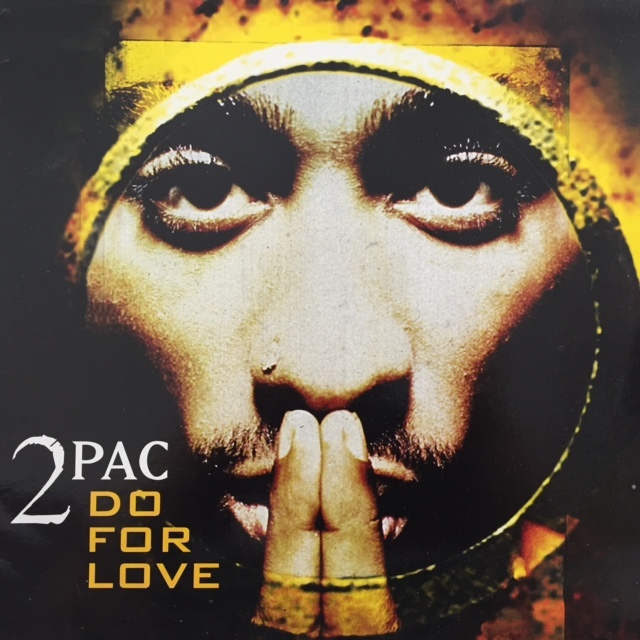 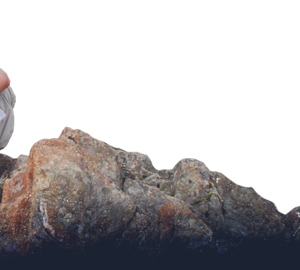 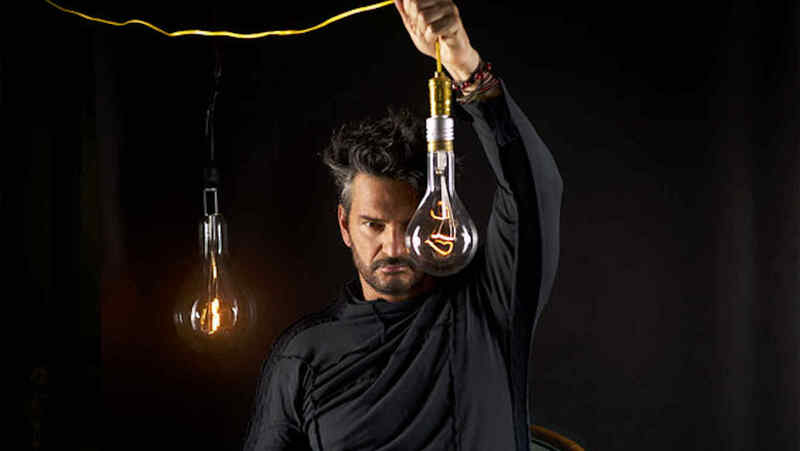 Ricardo Arjona, the insanely beloved Guatemalan singer and international superstar, takes center stage for today’s #FlashbackFriday edition on Lisafordblog.com. 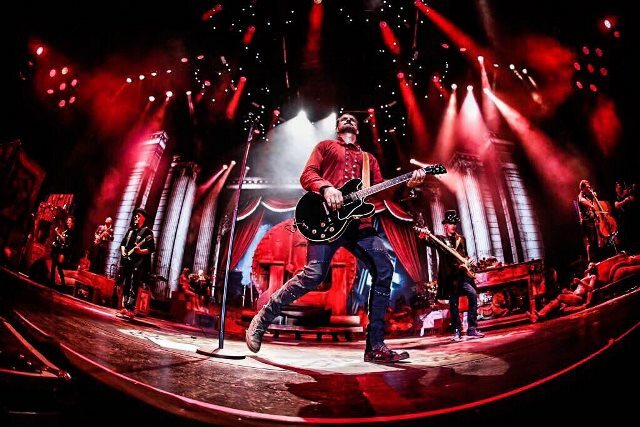 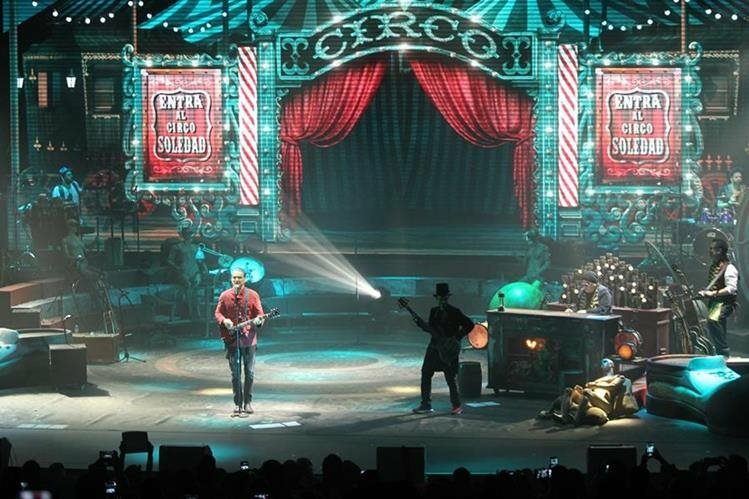 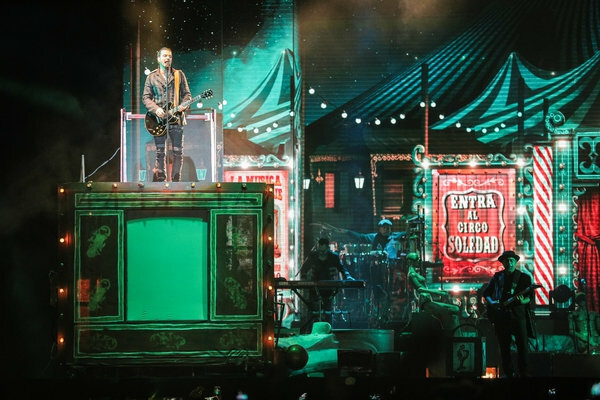 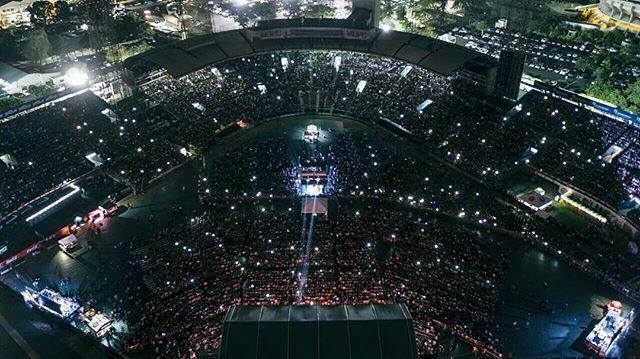 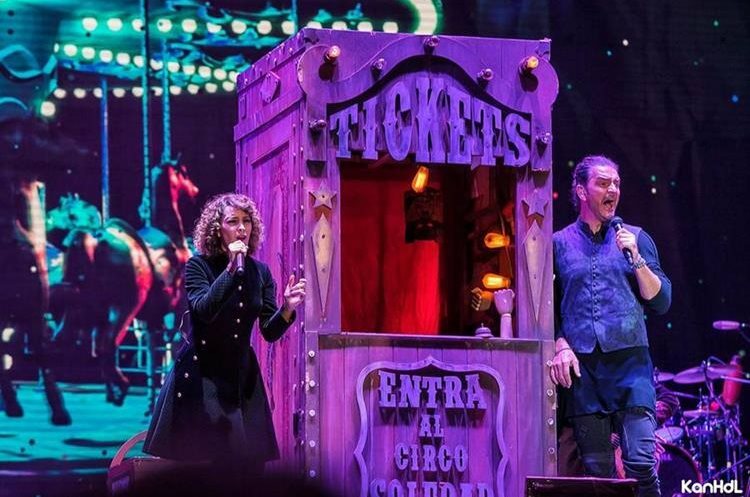 Arjona’s circus-themed, 2018 Circo Soledad Tour, left amazing and memorable impressions for everyone who was lucky enough to see him perform in this unique tour series, especially in Santa Domingo, Dominican Republic, where Lisa Ford Enterprises, in partnership with Gilmar Travel, promote events, concerts, and excursions. 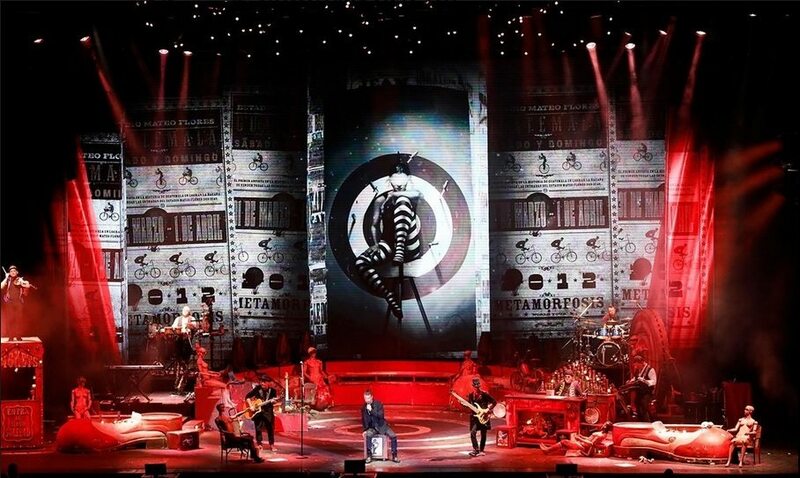 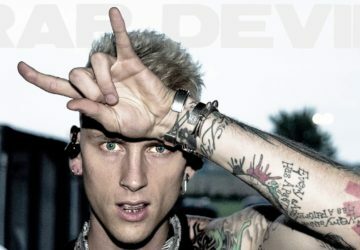 Here are some pictures of the stage settings of this amazing tour. 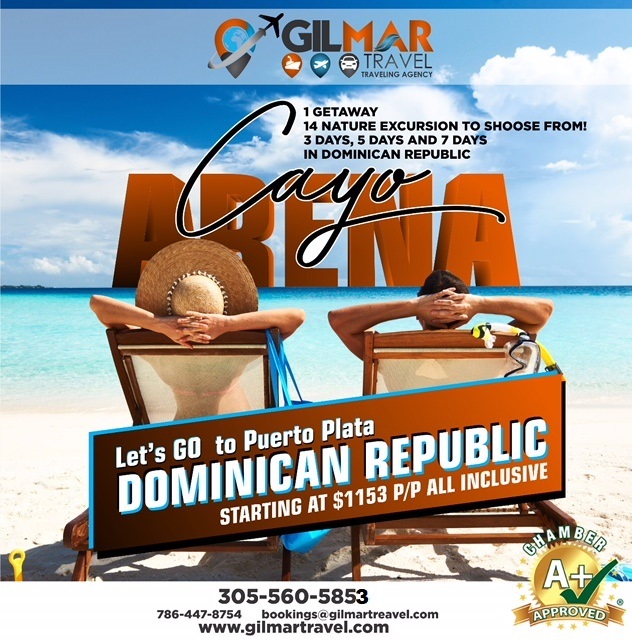 For all of your transportation and travel needs to the Dominican Republic, contact Gilmar Travel’s Miami office at 305-560-5853 or email bookings@gilmartravel.com.